Thank you. 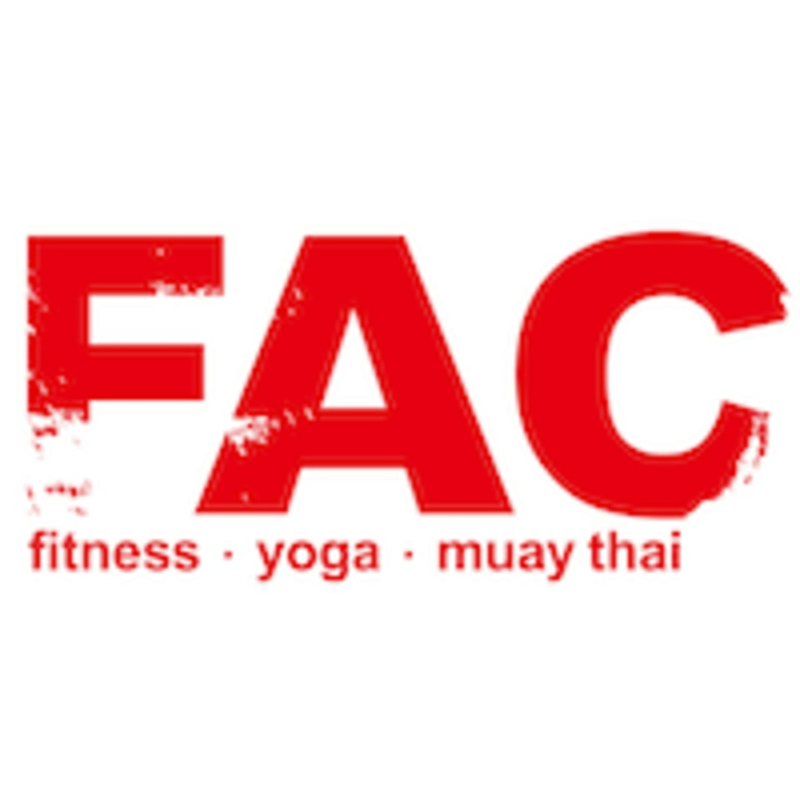 We look forward to seeing you again at FAC in the coming future. Perfect room size for 8-9 students. Good location.